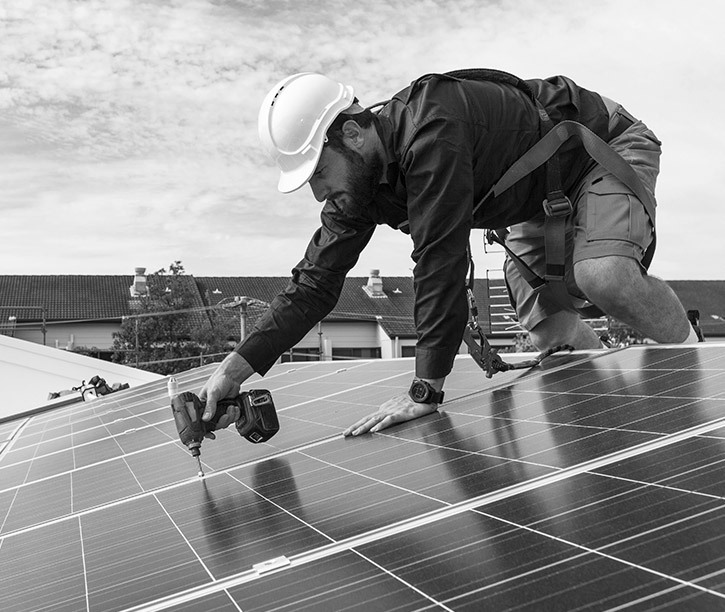 People searching for solar services generally spend a lot of time learning about the technology and researching options before deciding which solar company to hire. Much of this research is typically done online. Having effective solar website design is therefore critical to generating business for your solar company. Just as a custom solar system will work more efficiently than an out-of-the-box system, a solar website professionally designed by a competent solar web design firm can seriously outperform a build-it-yourself site when it comes to lead generation. Here are a few website design best practices you should insist on when purchasing solar web design services. Mobile-friendly design. These days, more people search online using mobile devices than on desktop computers. Moreover, six out of 10 people say they’re more likely to buy from a mobile-friendly site. 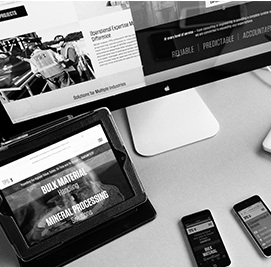 When hiring a solar web design company, seek one with expertise in building mobile-responsive sites. Fast-loading pages. An interested solar customer will likely spend a lot of time clicking through your site for information. Slow-loading times will frustrate and cause them to associate your company with poor service. Easy navigation. For the same reason, your site should make it easy for visitors to search and learn. Your menus should be simple and easy to find and read. Including a site map and breadcrumbs on your site can help site visitors and search engines alike to find the information for which they are looking. A comprehensive portfolio . The first thing a serious buyer will want to see is proof that you can build an excellent solar system. Adding an online gallery or portfolio of your work will let them see what you are made of, and encourage them to imagine your panels on their home or business. Lots of content . Solar customers are hungry for information, so give them what they want! 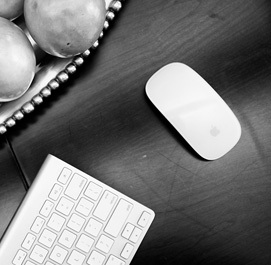 Include a blog, and update it regularly. In addition to your online portfolio, include lots of high-quality photos of your staff and installations throughout your site. Adding videos will engage your audience even more; include informational videos as well as ones that show off completed installations. And, you’ll also want to include information visitors can download, such as case studies, e-books or checklists. Powerful lead generation . A good solar web design company understands how to craft a site that will not only attract visitors, but convert them. Since solar has a long sales cycle, the ability to capture leads on your site and follow up with them via email is important. Make the opt-in to your email newsletter clearly visible “above the fold,” and offer site visitors a juicy piece of content to entice them to sign up. You’ll also want to have plenty calls to action to schedule a solar assessment. Make sure your contact information is easy to find, too — it’s a good idea to include your phone number in the header so it’s visible on every page. With these and other best practices a professional solar web design firm can provide, your site will become an effective lead generation tool that brings in far more business than it costs! To speak to someone at Straight North about building a custom website for your solar company, call us now at 855-883-0011 — or request a quote online.